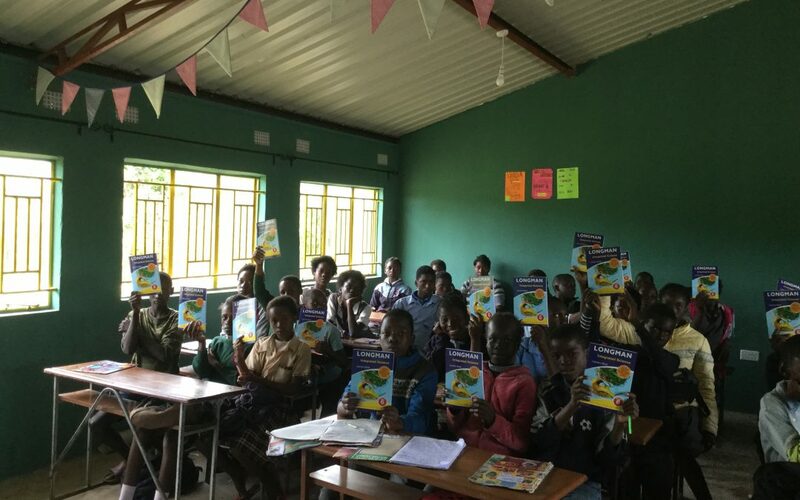 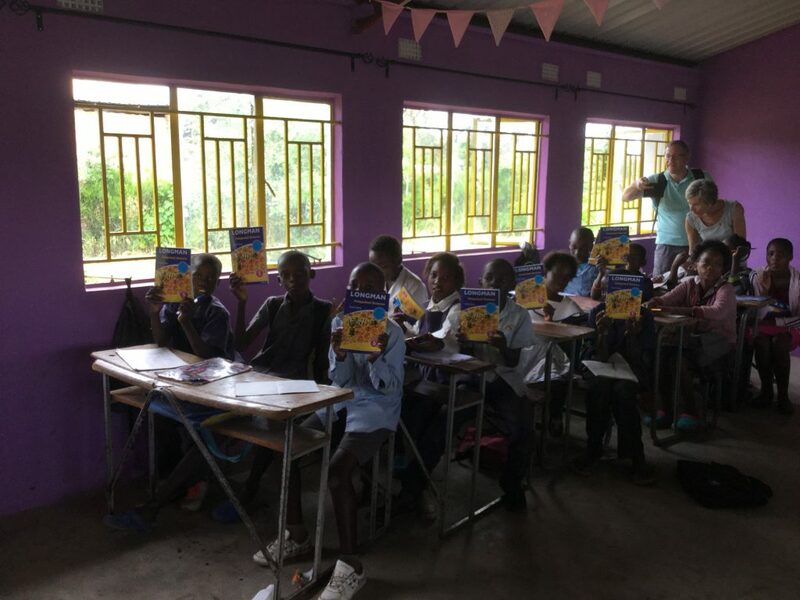 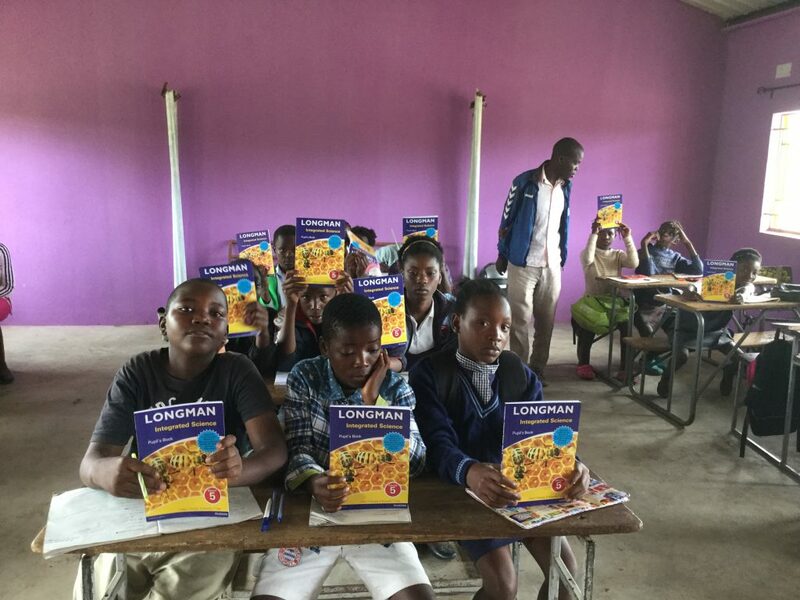 Last week the children in Grades 5 and 6 at Linda Community School received their share of the science text books that were bought with the proceeds of the sponsored walk that some of the children did last September. 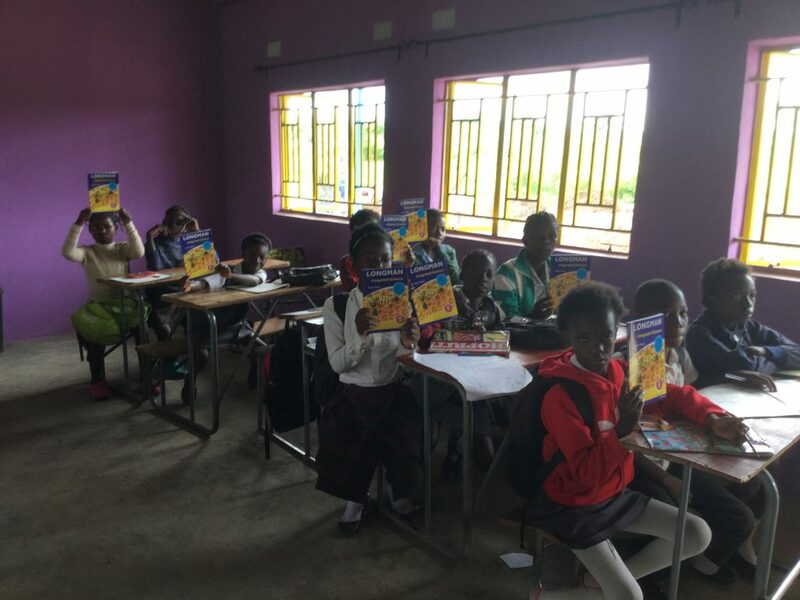 The books were purchased by our trustees recently in Lusaka. 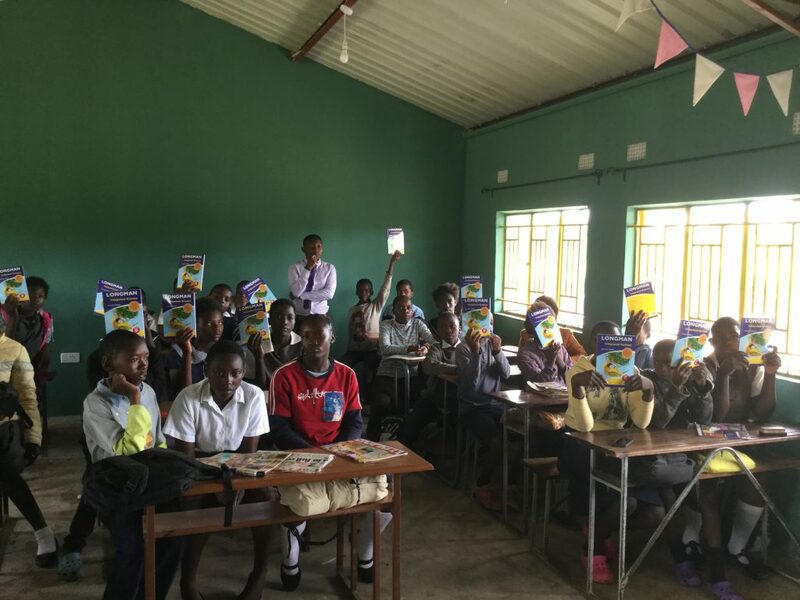 The school library and resources are expanding. 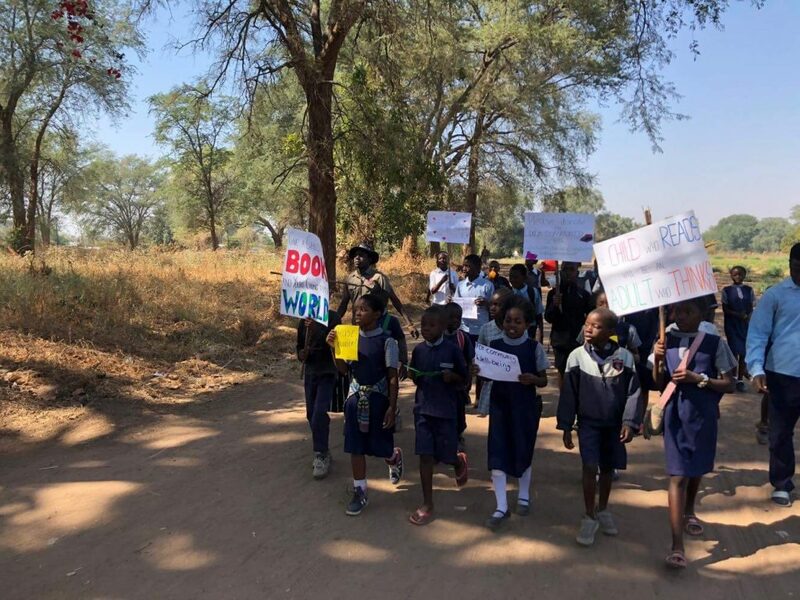 Well done to the children who did the walk, and huge thanks to everyone who sponsored them. 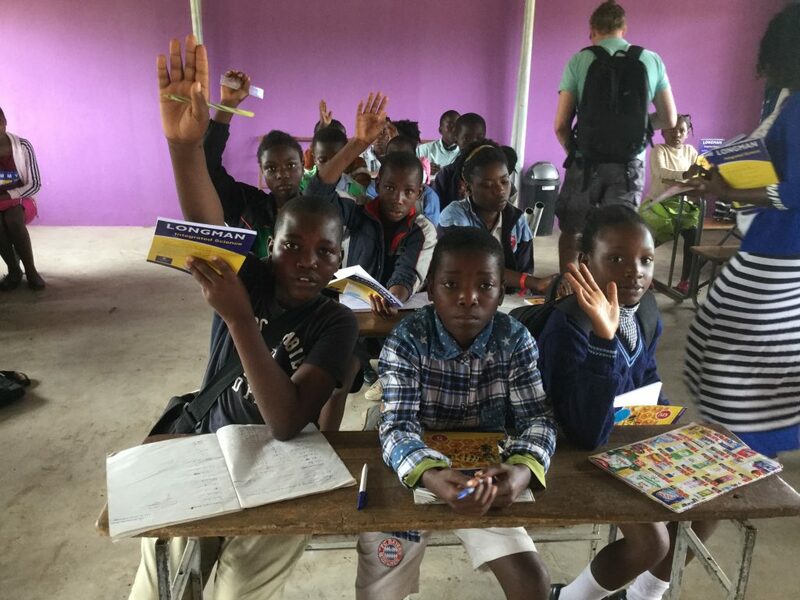 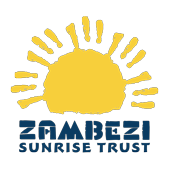 Sponsoring these events produces real and lasting benefits for the school and children.